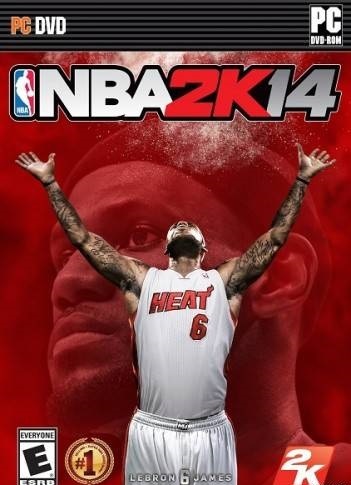 In 2012, the NBA 2K13 season was voted the best release of the world-famous basketball video game series. 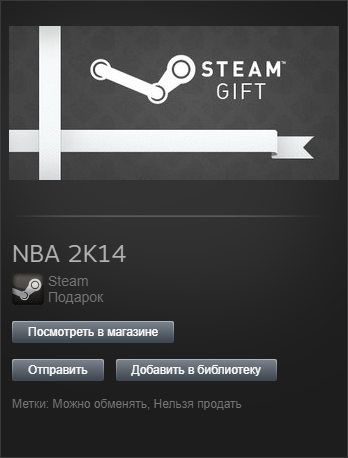 In his piggy bank nearly four dozen titles "Sports Game of the Year" and victories in various categories. 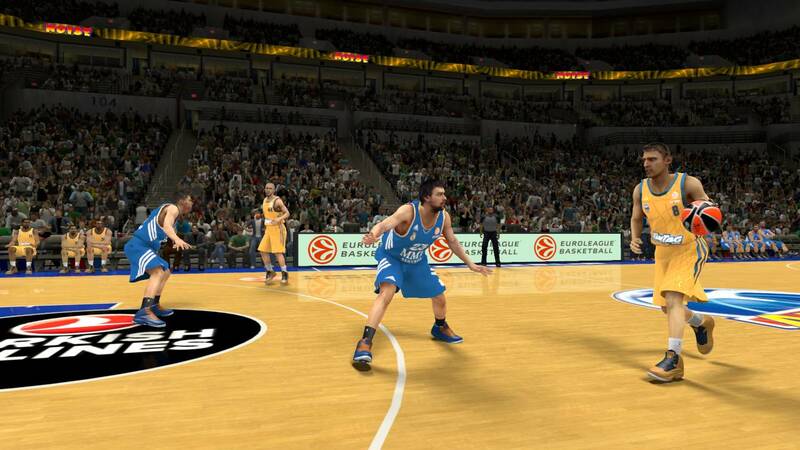 However, the development team tirelessly raises the bar of quality, and NBA 2K14 - that´s proof. 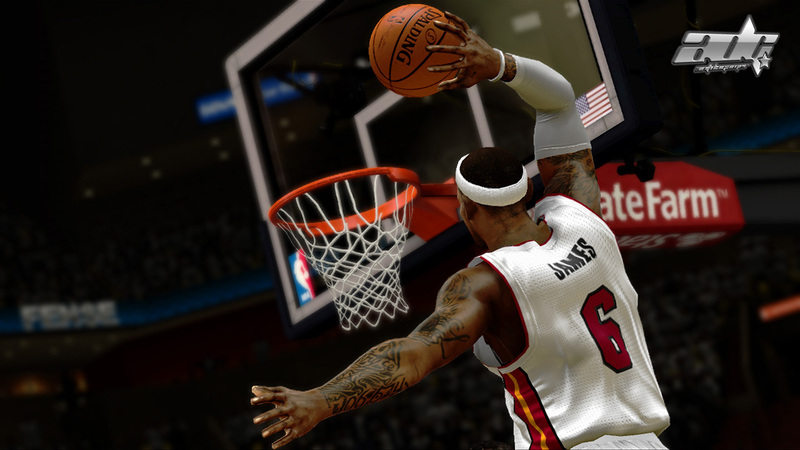 Spectacular and incredibly believable virtual basketball guarantees the fun of the game to both beginners and experienced fans of this popular sport. • Detailed statistics on all top Euroleague players. 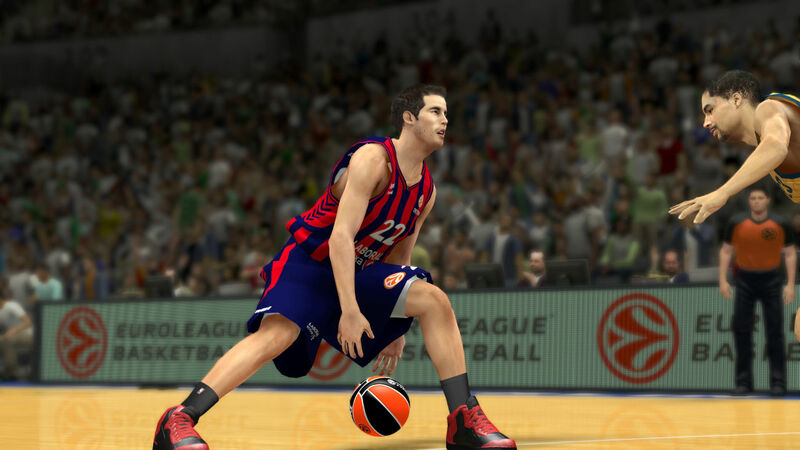 • Fans of European basketball can bring to the site the strongest Euroleague teams to join the fight for the championship laurels with NBA clubs. 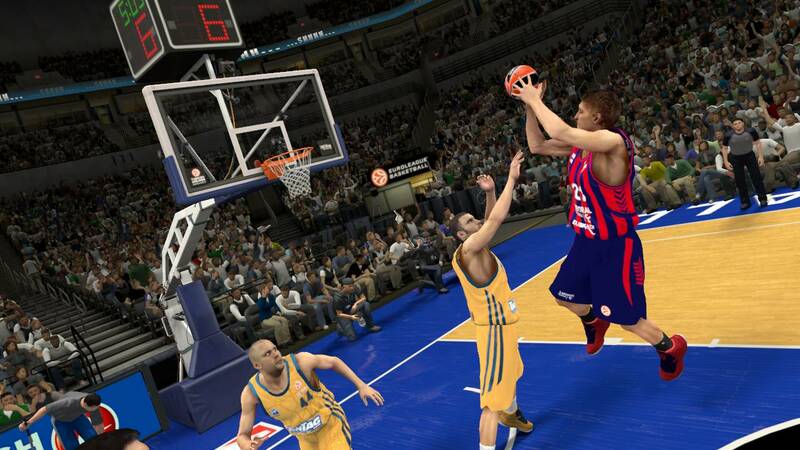 • The data and characteristics of the athletes recreated in NBA 2K14 are regularly updated in accordance with their real victories and defeats (the update is automatic), which means that each NBA match will affect the game. • The soundtrack includes compositions selected by NBA star James LeBron, including hits from JAY Z, Eminem, The Black Keys and Daft Punk. • The version for PS3 and Xbox 360 returned one of the most popular modes - Crew Mode. By creating your own team in the MyPLAYER editor, everyone can join the online competition with other players in the "5 by 5" format, while statistics are kept and the results are published in the rating table. 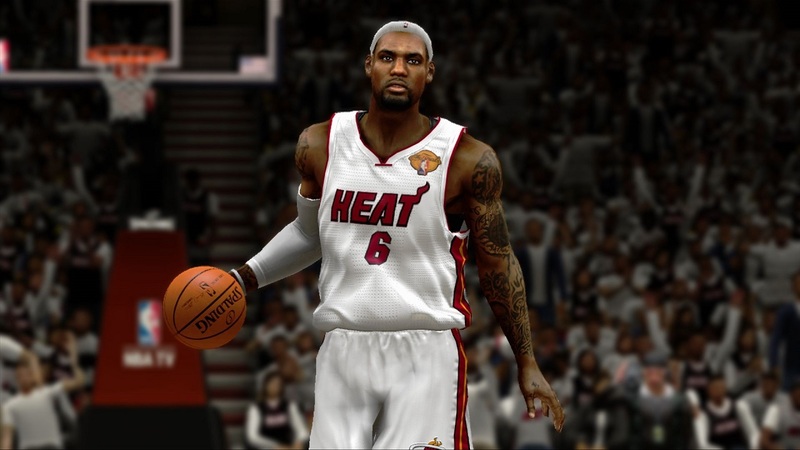 • In versions for PS3 and Xbox 360 the updated mode MyTEAM is presented, offering all kinds of tests, tournaments and much more.